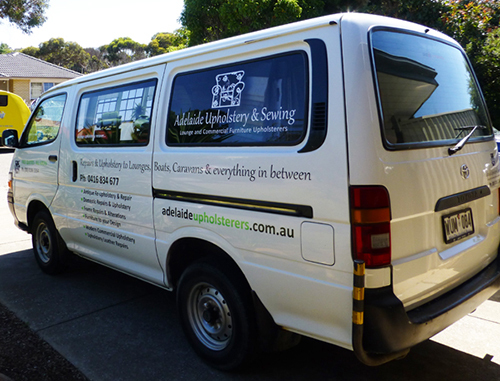 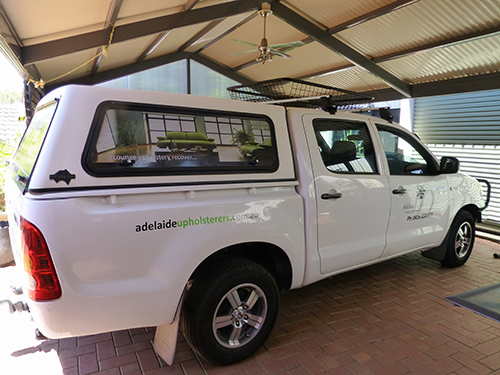 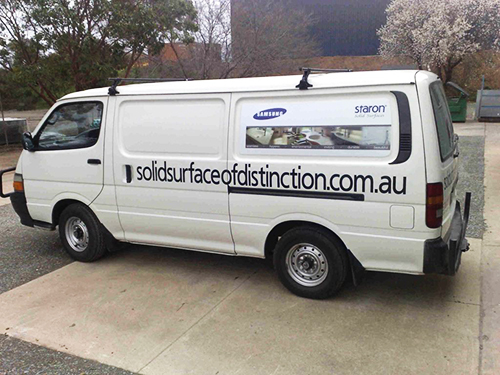 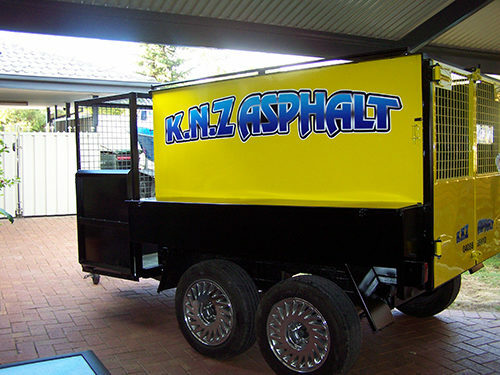 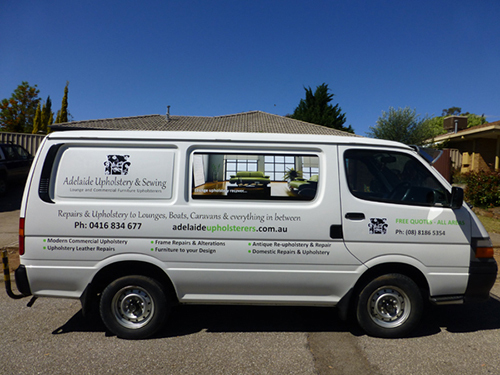 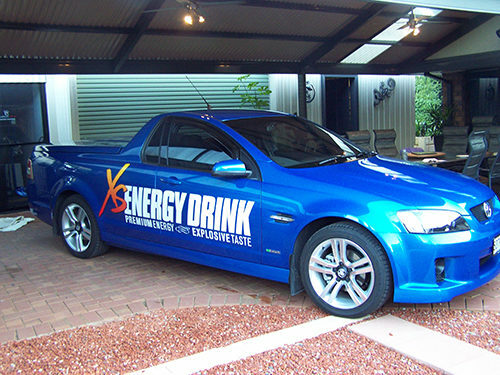 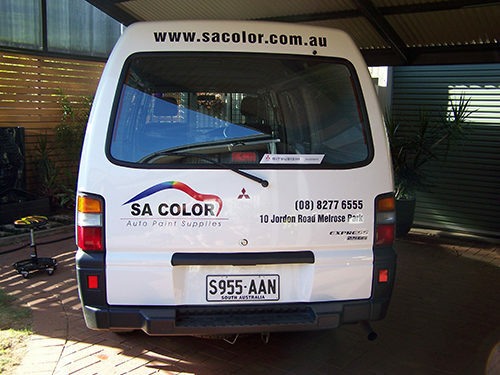 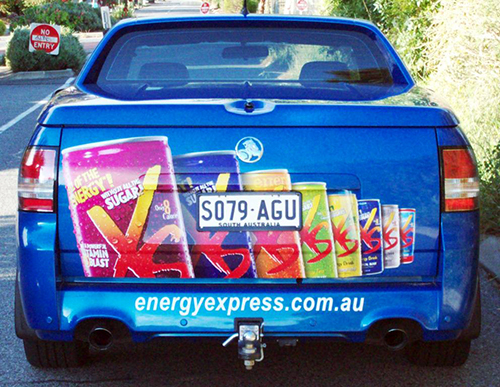 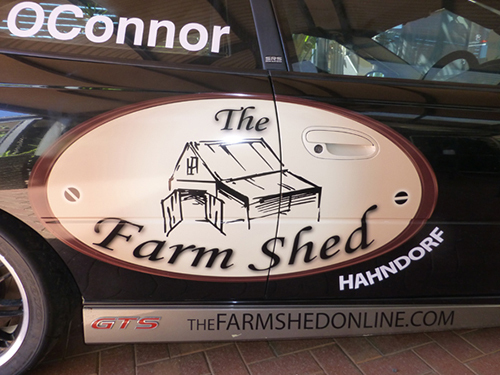 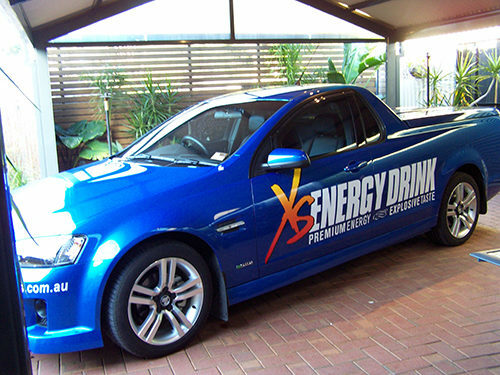 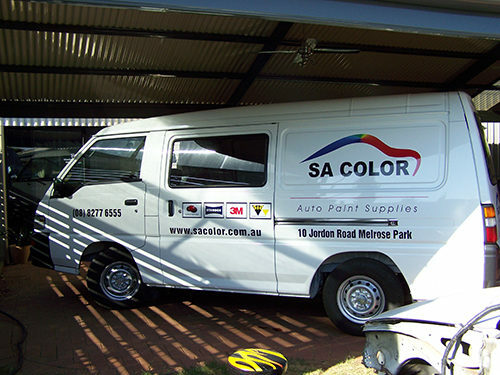 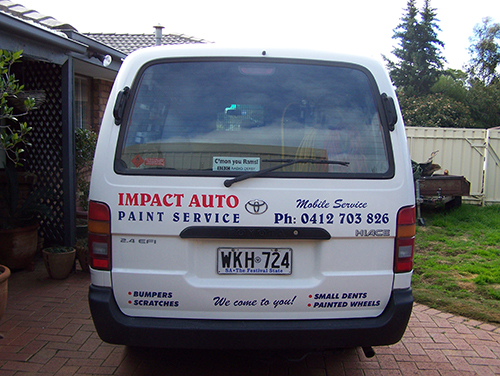 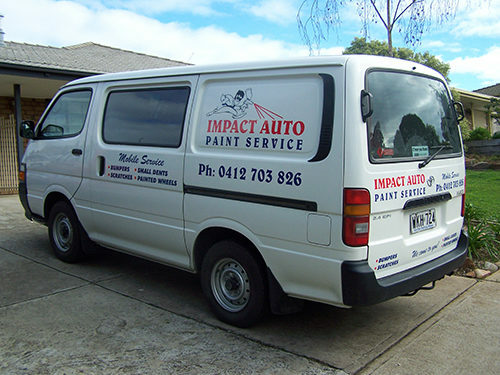 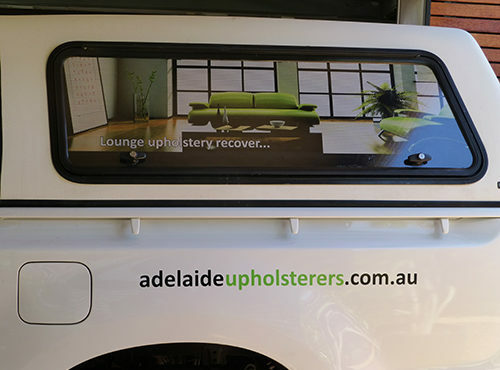 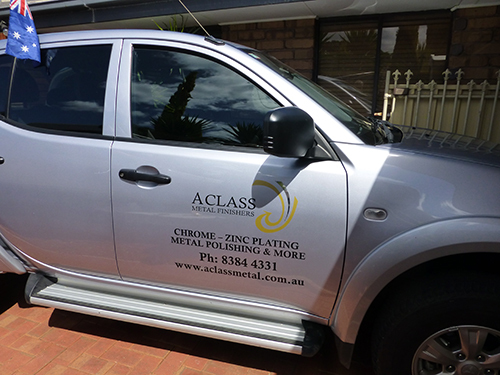 Whether you choose from a full vehicle wrap, computer cut lettering or One-way vision Rear car window signage these are great ideas to turn your vehicle into a moving advertisment for your business, both are great for reaching more consumers. 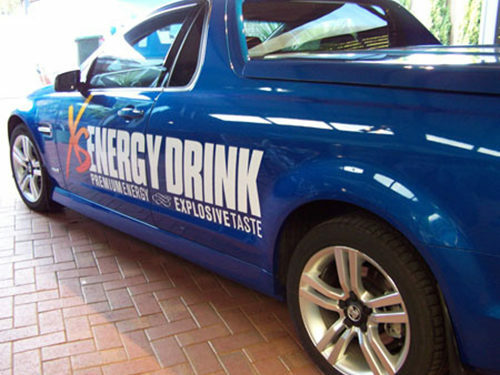 Perfect advertising on clear surfaces without sacrificing see-through visibility from inside. 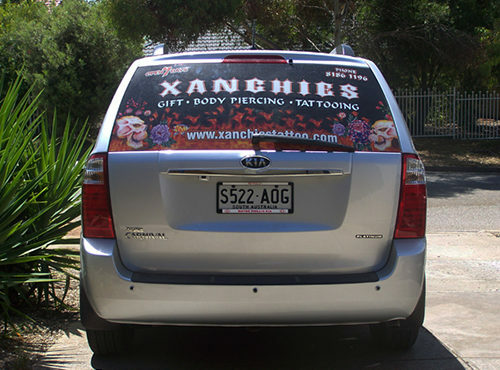 One-way vision signs are digitally printed perforated special PVC film with an adhesive layer, lots of small 1.5mm holes which allow light to pass through. 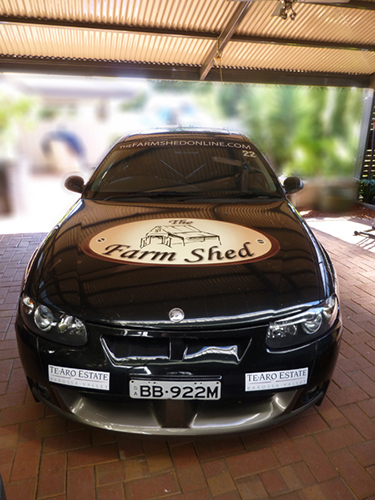 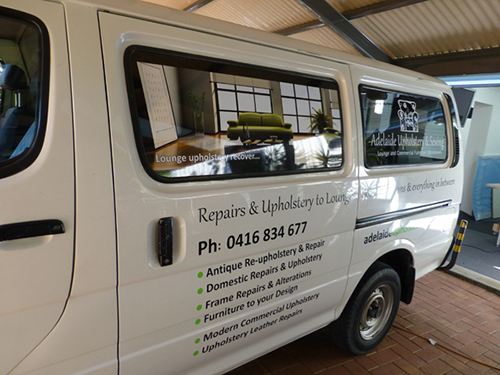 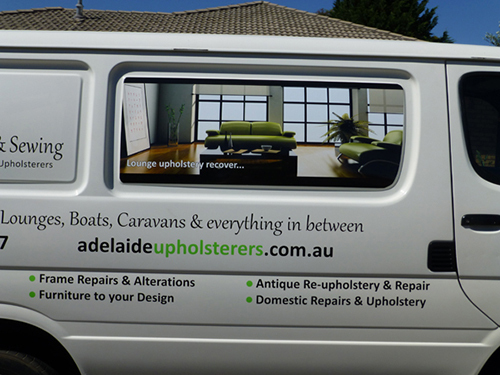 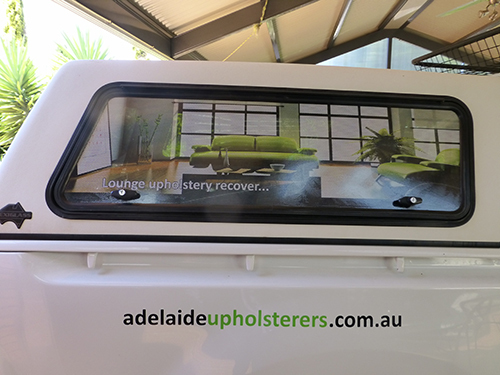 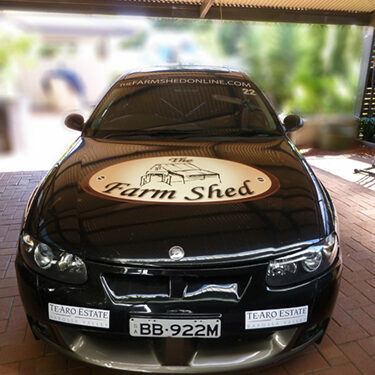 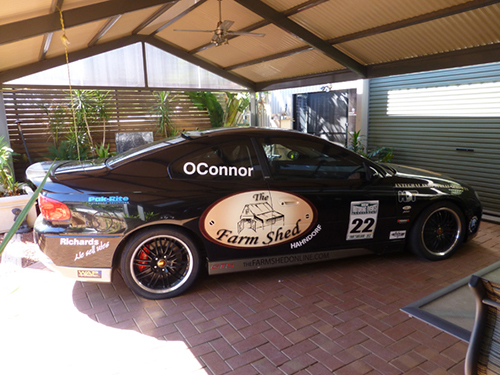 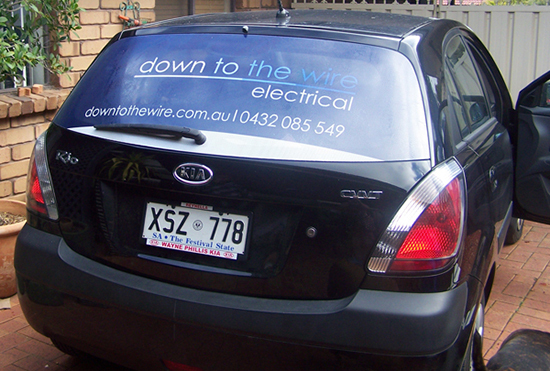 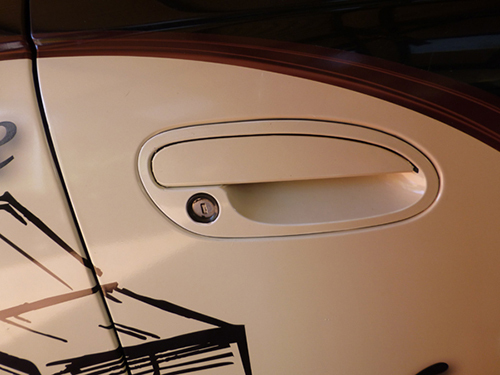 Most popular for rear car window signage, this can also be paired with car wraps get your vehicle noticed. 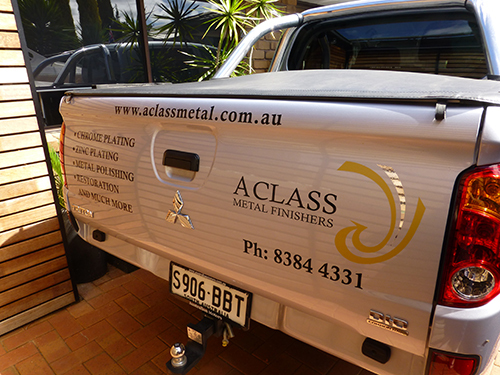 We over laminate with a premium Cast clear film with gloss surface protects the perforation from rain, humidity, dust or other contaminations. Also suitable for all Glass outdoor applications e.g. 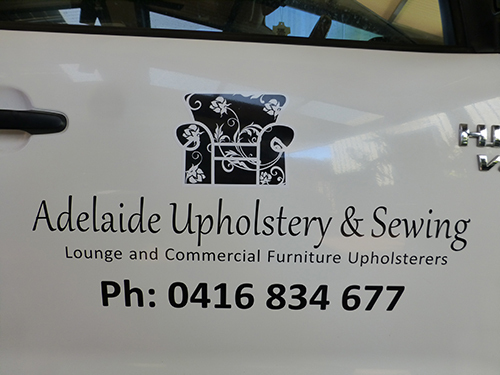 shop windows. 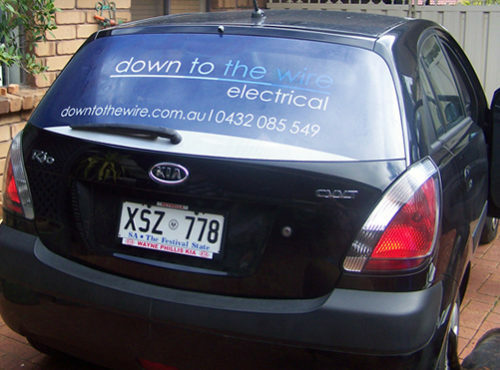 Car signage a perfect way to get your vehicle noticed while out on the road. 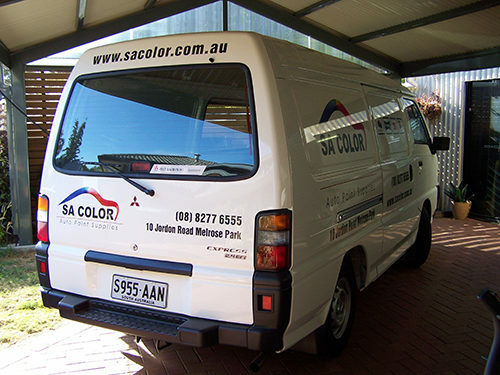 We use a combination of high quality printable films and coloured films for computer cut lettering.